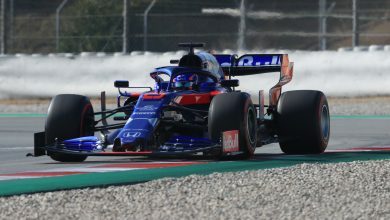 Racing Point have been largely anonymous in pre-season testing so far, until Lance Stroll changed all that by finishing P3 on the opening day of the second test. 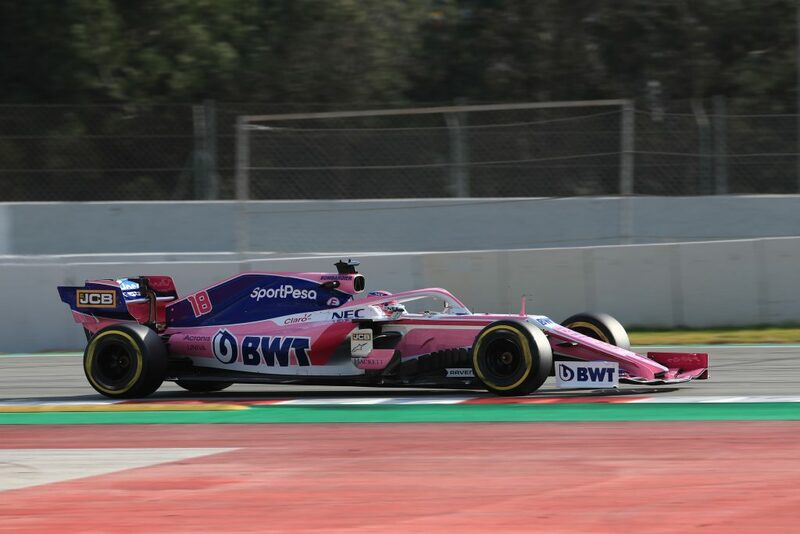 After spending the first test avoiding the sharp end of the timesheets, Lance Stroll elevated Racing Point into P3 on Tuesday as the second test began at the Circuit de Barcelona-Catalunya. 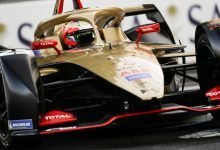 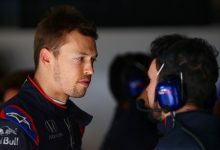 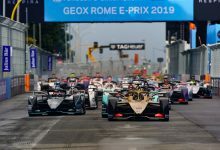 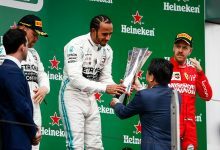 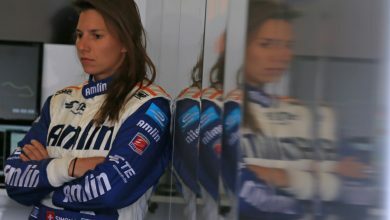 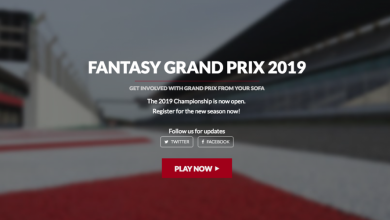 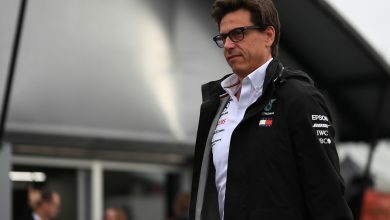 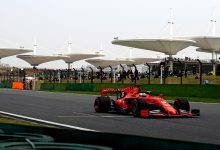 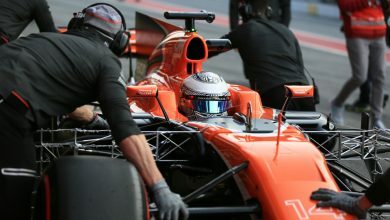 Join FormulaSpy’s Fantasy GP F1 League for 2019!